Machine embroidery is very different from sewing. The choices seem endless and can often be a little confusing. 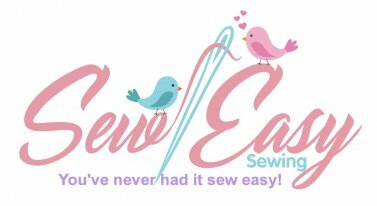 This guide class is for all new owners (and those who just need a good refresher course) of Babylock, Brother and Janome embroidery machines. 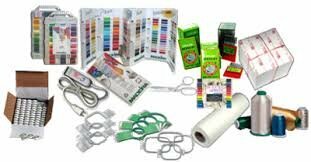 You will learn the relationships between thread, stabilizer and fabric to achieve perfect results with your embroidered projects. This is a lecture/demo class, so you can leave your machine at home and just bring a notebook and pencil. Requirements: Just bring paper and pen to take notes.